You get extra “Beaver County Pride” points if you know where that famous phrase is bellowed every year! These four words make a room of over 300 people erupt in applause. In what is most well-known as a reverse raffle, these four words mean that another name is drawn, thus eliminating another ticket holder from their chances at a $4,000 grand prize!! It may be harder to recognize this year through the masquerade masks, but the Beaver Area Jaycees Dinner Dance, is still on… same time, same place, new look! Many have known and loved this tradition for over two decades. 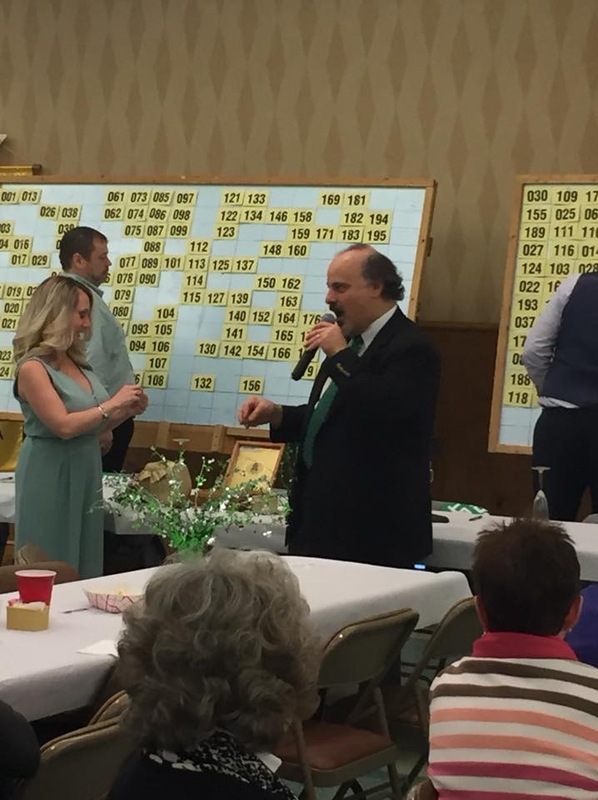 Beaver Countians, year after year, have gathered at St. Frances Cabrini on the second weekend in March to help the local Jaycees chapter raise money that is then distributed to local nonprofit organizations. Some past recipients of funds include Lifesteps, Beaver Education Foundation, the YMCA, the American Cancer Society, and The ALS Association. Those four words, “We have a GO!!!!! !” were made legendary by the man behind the creation of the Dinner Dance, as well as behind the microphone, Dr. John “Duke” Guzzetti. Duke found the perfect intersection between classy and casual for this event. While there have always been different variations, it continues to feature everything for a great evening out: dinner, open bar, dancing, and of course cash prizes. In recent years, guests donned their green and shamrocks recognizing the event’s neighboring holiday, St. Patrick’s Day. 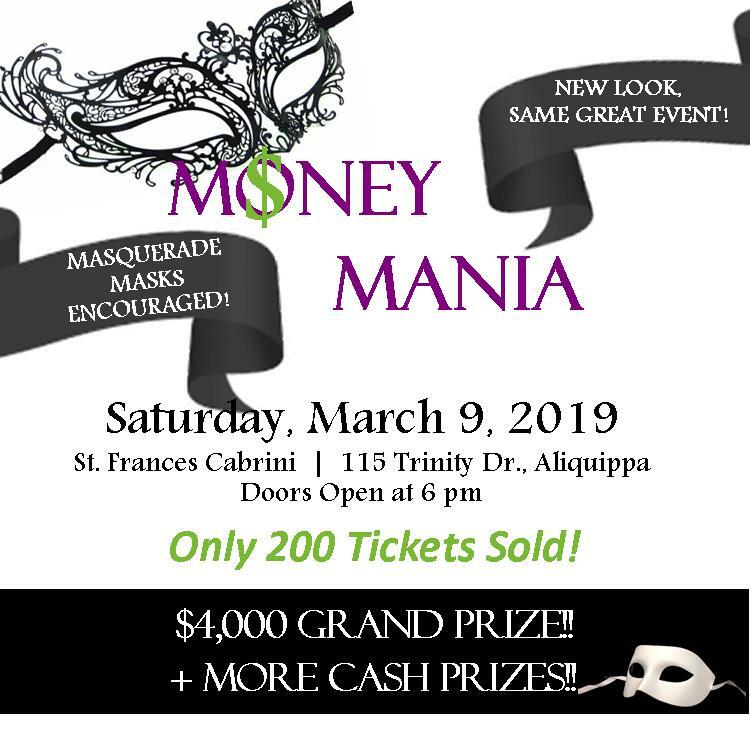 But this year, the Beaver Area Jaycees have added a new theme of masquerade and lovingly renamed it to be “Money Mania!” On the surface, it may seem overwhelming, but just think about your typical local night out and add a mask! However it is not a prerequisite for attendance. And in the Jaycees’ case, what would be a masquerade without lots of money to give away! 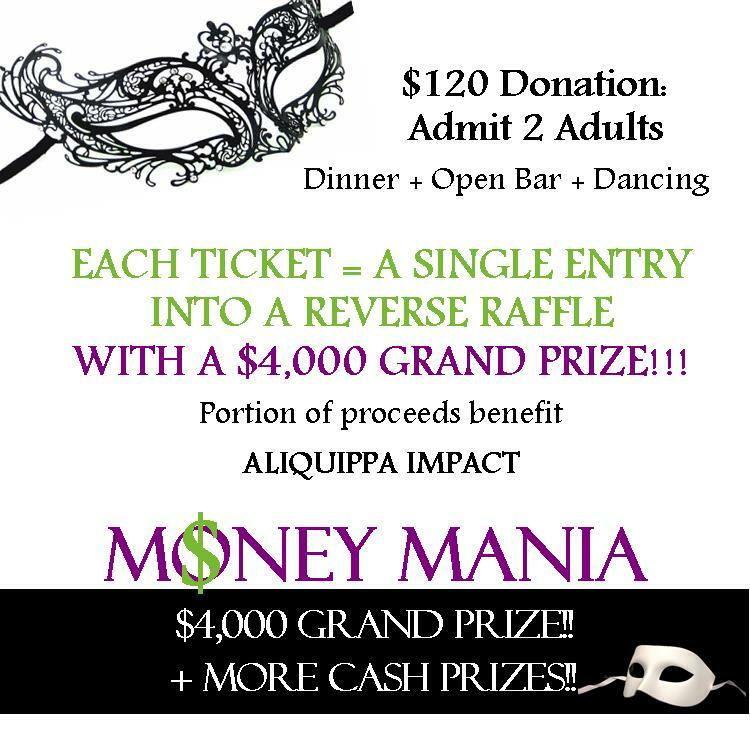 This year, the group has also partnered with a local nonprofit named to receive a portion of the proceeds, Aliquippa Impact! Aliquippa Impact is a neighborhood-based, non-profit, youth development organization serving the young people and families of Aliquippa. Learn more about AI on their website. If you are not familiar with the Beaver Area Jaycees, it’s important to know that they are 100% volunteer driven and host fundraisers and community service projects throughout the year. 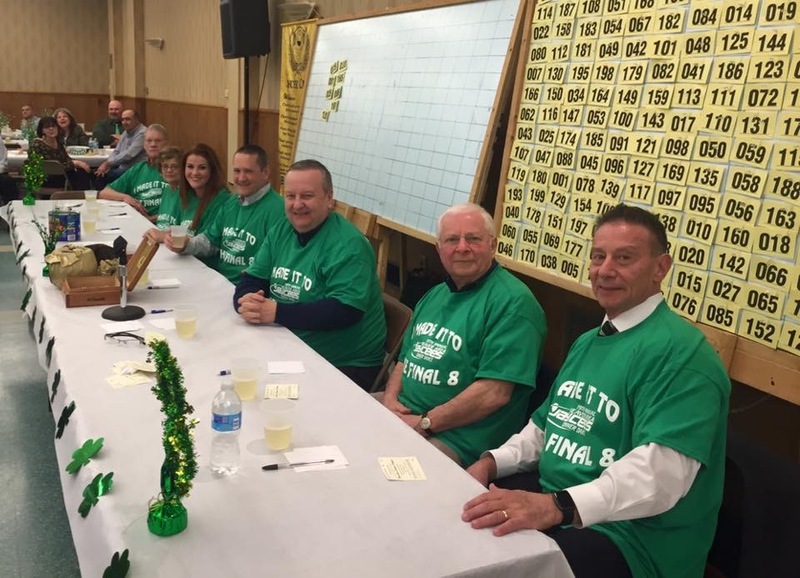 To date, the local chapter has raised nearly $95,000 in proceeds through the dinner dance event alone! Help this group take that number over $100K this year!! Grab your friends or your special someone and be part of this fun night out! Learn more about the Jaycees on their Facebook page. • One entry into a Reverse Raffle with a $4,000 Cash Grand Prize! 724-316-6473 or taplevel@gmail.com. Checks can be mailed to Beaver Area Jaycees, PO Box 391, Beaver PA 15009. OR purchase your ticket online HERE.